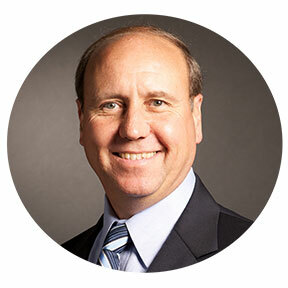 Richard is a well-respected thought leader in the third party logistics industry, with experience in U.S, Canadian and European logistics solutions. 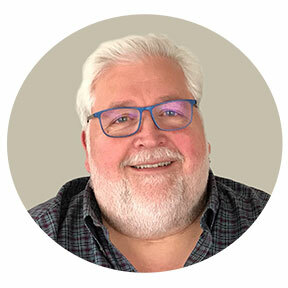 Before joining the Metro team over 16 years ago, he directed sales and operations for three of North America’s largest logistics corporations. 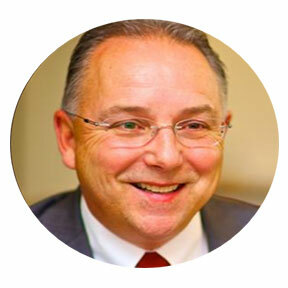 Richard’s acknowledged strength is his operational and solutions development knowledge. 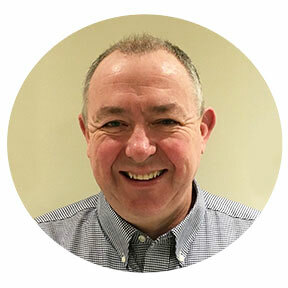 He has overseen the development and successful deployment of revolutionary logistics programmes for clients in the consumer packaged goods, retail, healthcare, automotive, hi-tech and appliance industries.